Evaluation to customize the appropriate products for your business. 15 years of deregulated energy procurement and financial accounting for private and public businesses. 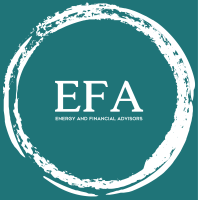 EFA provides the expertise on your energy and financial needs so you can focus on the core business. Our strategy is Evaluation, Recommendation, and Implementation. We provide a thorough analysis of your energy and financial needs. Proposal will be provided within 24 hours after the evaluation period. 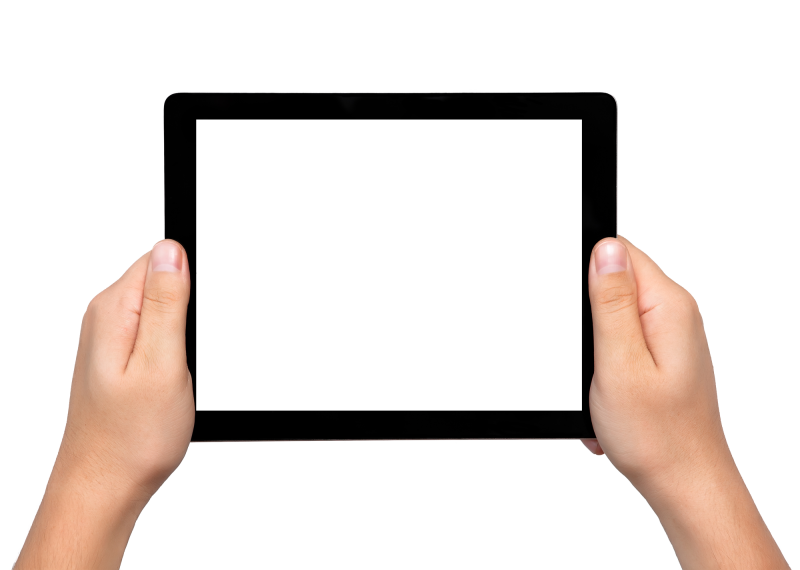 We will work around your schedule to ensure implementation without interruption. 8% of small commercial in ERCOT have not switched. ​​DON'T BE THE 8 %. 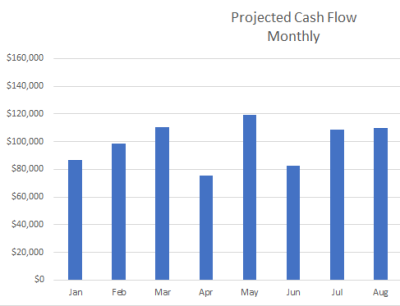 Payroll should be 15 to 30 % of your gross income. 42% of complaints in ERCOT are billing issues. We provide a thorough bill audit. 23% of power generation in ERCOT is wind generation. Green incentives are available.